"Septic System Installation Services | B&B Plumbing | Rifle, CO"
Are you looking for a professional septic system installation team in western Colorado? Look no further than B&B Plumbing in Rifle, CO. Our septic system installation gives you the professional results that you can rely on. 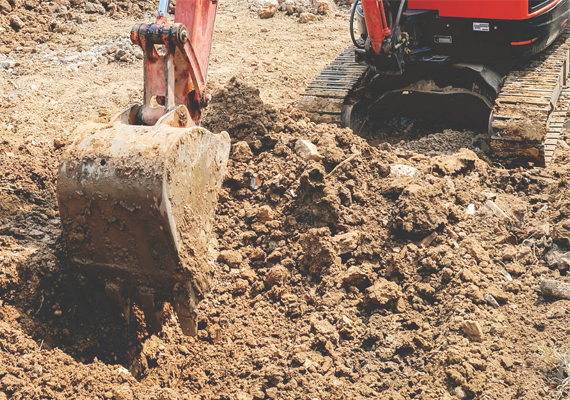 From excavation to installation to testing, we can provide each of the septic system installation services that you require. Call us today for more information.